Leading the way in commercial real estate. Healy & Company, LLC is a boutique commercial brokerage firm with a national reach based in Chattanooga, TN. With deep roots within the community, Healy & Co. is consistently among the leading commercial real estate firms in the greater Chattanooga area and successfully represented our clients in hundreds of millions of dollars in transactions. Since 2002, Healy & Company has been among the top producers in the region in commercial transactions. Our firm has successfully undertaken some of the most challenging commercial brokerage projects in the Chattanooga Area. Simply put, we have years of experience in negotiating better deals for our clients. Healy & Company selectively chooses leasing projects and partners with our clients to provide a unique level of service that produces results. We have successfully provided leasing services in all market segments. Our tenant representation services allow clients to realize the experience we have in negotiating commercial real estate transactions to save them money in their lease negotiations—most often at no cost to our clients. Commercial real estate investments can often be a daunting task. Our team guides our clients through the entire process from acquisition to disposition. John R. Healy serves as Principal Broker for Healy & Company. Healy is licensed in Tennessee and Georgia and focuses primarily on the Greater Chattanooga markets. As an active broker, Healy is past President of the Commercial Realtors Council Board of Directors, the Chattanooga Association of Realtors, the Tennessee Association of Realtors, and the National Association of Realtors and the International Council of Shopping Centers and currently resides on the board of Directors of the Commercial Realtors Council. Healy earned a bachelor’s degree in Business Management from Lipscomb University in Nashville, Tennessee and currently resides in Chattanooga with his wife, Lauren and three kids. Like any true southern gentleman, he enjoys hunting, fishing and golf. Andrew D. Holt is an Affiliate Broker at Healy & Company and is experienced in site selection and buyer representation, sales and leasing of office and retail properties, as well as land. 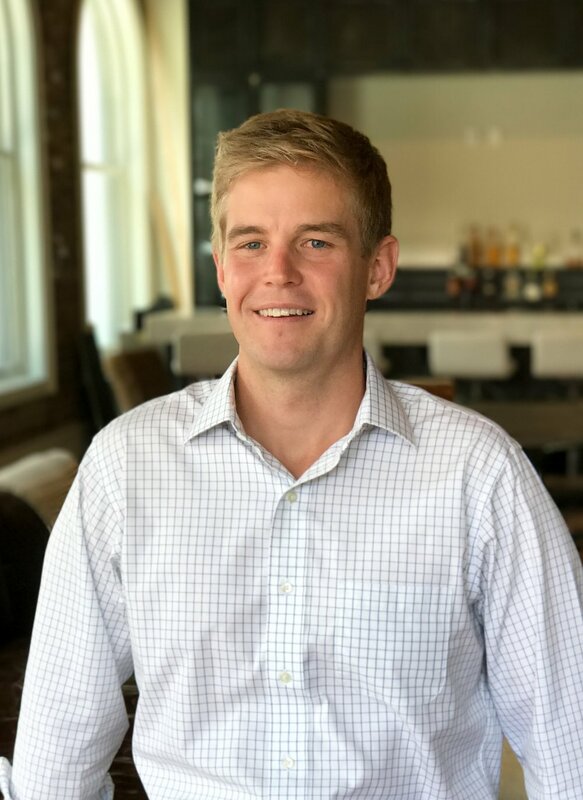 A Chattanooga native, he is licensed in Tennessee and Georgia and primarily focuses on the Chattanooga and Cleveland markets, along with North Georgia. Holt is a member of the National Association of Realtors, Tennessee Association of Realtors, and the Greater Chattanooga Association of Realtors. He has a Bachelor's Degree in Communication with an English minor from the University of Tennessee at Chattanooga and currently resides on Signal Mountain with his wife. Use the form to the right to contact us regarding your enquiry. Please be as detailed as possible. Healy & Co. is a Chattanooga based commercial real estate company.